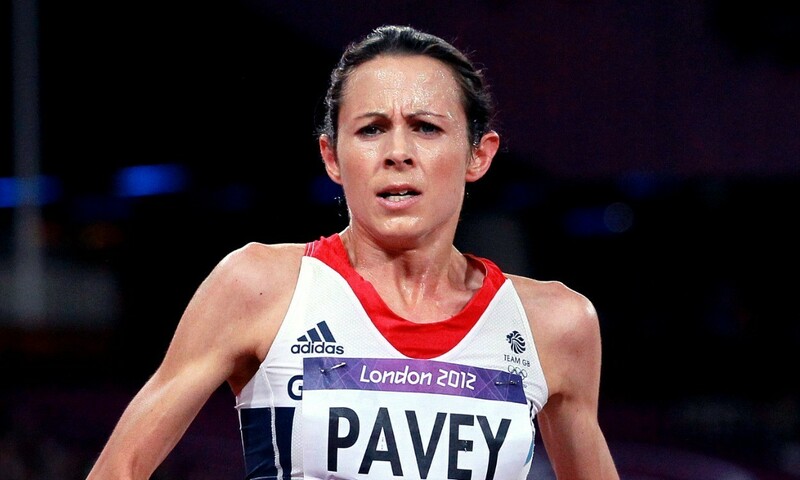 Jo Pavey is putting her family and Olympic ambitions first and has announced that she does not intend to target this summer’s IAAF World Championships in Beijing. The 41-year-old won her first major title last year with success at the European Championships in Zurich coming just 10 days after she claimed 5000m bronze at the Glasgow Commonwealth Games and is working towards what would be her fifth Olympic Games in Rio next year. In order to concentrate on her Olympic build-up and balance her athletics career with being a mum to two young children, the Exeter athlete explained how she will sit out the championships in August. “I have given much thought to the forthcoming world championships in Beijing this summer,” said Pavey, who earlier this year explained to AW how she is looking forward to combining road racing with track action in 2015. “I have come to the decision that I will sit out the championships this year to focus all my efforts on the Rio Olympic Games. The four-time Olympian started off with a 12th place finish in the 5000m at the Sydney Olympics in 2000, before improving to fifth in the same event in Athens four years later. She was then 12th in the Beijing 10,000m in 2008 before two seventh place finishes in the 5000m and 10,000m at London 2012. Pavey added: “I trained extremely hard during 2014 and I believe if I push as much again this year I will increase the risks of not being at my best for 2016. Also, I am aware that conditions in Beijing might be hot, humid and potentially have high pollution levels. Commenting on Pavey’s decision, British Athletics’ performance director Neil Black said: “We are fully supportive of Jo’s wishes not to be considered for selection for the IAAF World Championships in Beijing. With a young family and the pressures that come with maintaining that professional and personal life balance we look forward to seeing her on the domestic and Diamond League circuit this summer.